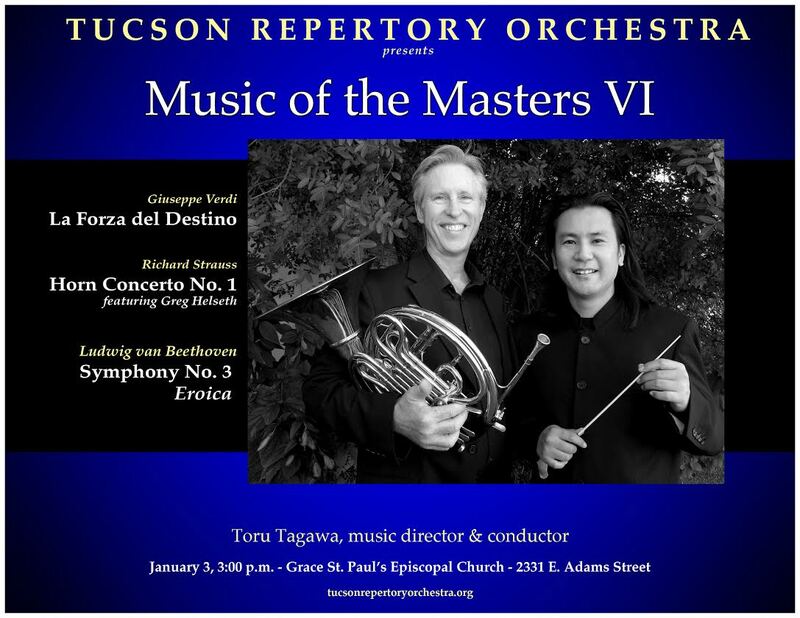 Music of the Masters VI will be on January 3, 2015 at 3pm at Grace St. Paul’s Episcopal Church, 2331 E. Adams Sreet. Beethoven is a revolutionary and recognized by many for his unique style changing music. I really like that you are doing this event for free sharing his music for others to appreciate, enjoy, and love. Verdi’s La Forza del Destino Overture is a masterpiece. I was taken back to my childhood years that I spent with my grandparents. Having the event open to the public is a very smart artistic move, this will help young lovers of music learn more.